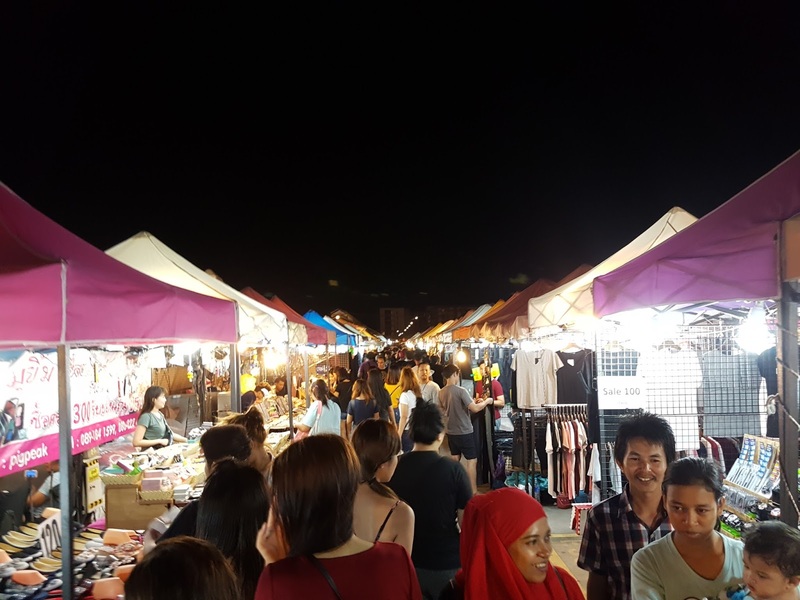 During our 5D4N trip to Bangkok, we visited a total of 4 night markets and 1 day market. 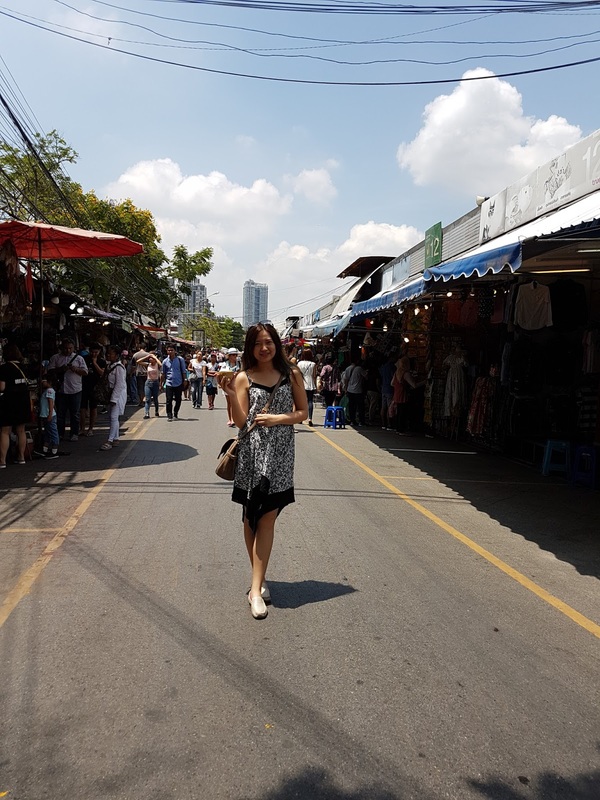 And when I say visit, I really meant walking every lane in the market until my legs gonna break. Here's a recollection of them. 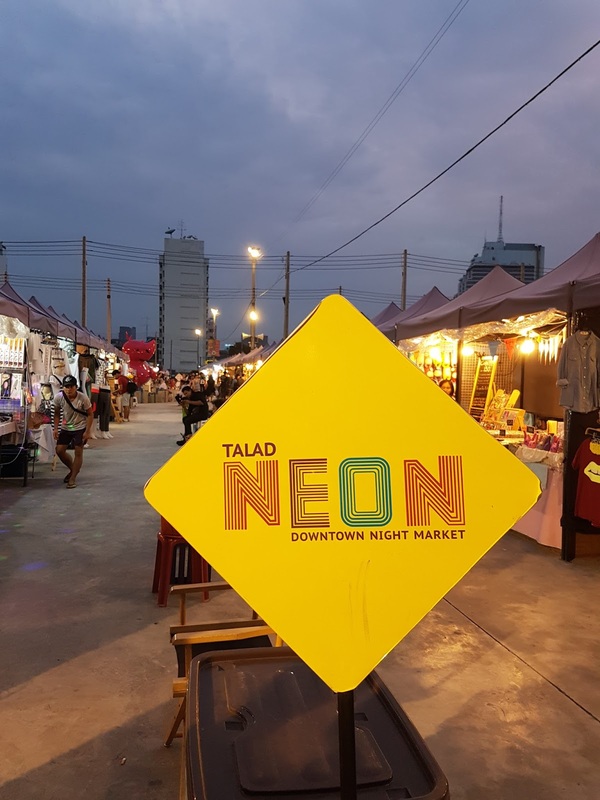 Because this was still a relatively new market, Talad Neon was the cleanest, with the least crowd and least number of stalls. hahaha. 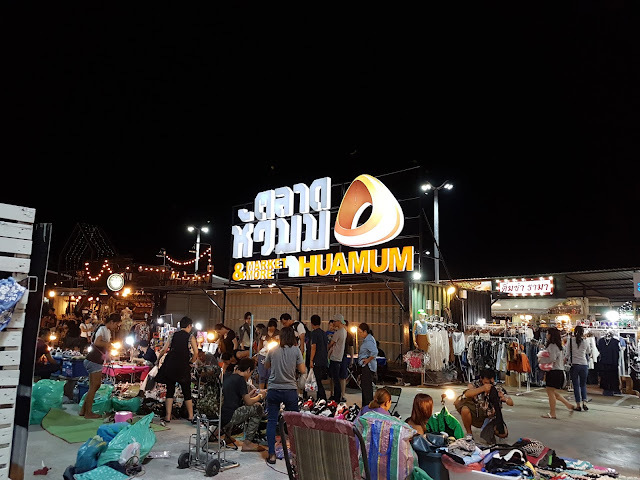 We bought quite a few items from here somehow; maybe due to the lesser crowd, I can do my shopping with ease and have a better mood to buy more! 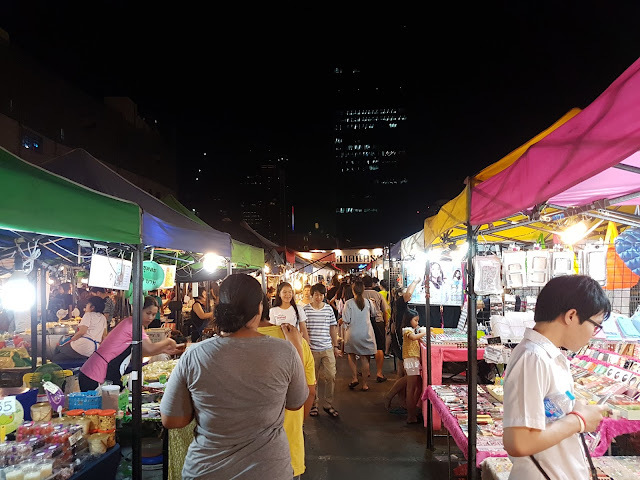 One of the more famous night markets in Bangkok, this place was bustling and lanes were pretty narrow to maneuver due to the large crowd. 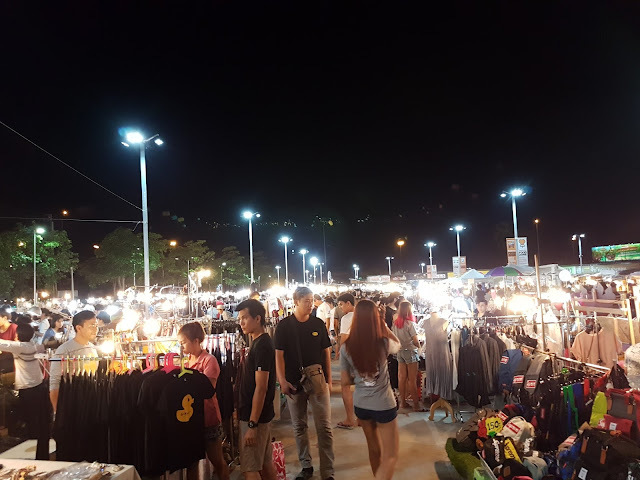 I didn't like this place cos every lane seemed to be selling the same things. And it was freaking crowded! This is very far from the city centre, too damn far. But it has to be my second favourite night market out of the lot. This place is HUGE, and because of that, it has EVERYTHING! I suggest that you start calling your GRAB driver when you are proceeding to walk out of the place cos we only used the app after exiting the market, and had to wait outside for a very long time. Also partly because there was a Coldplay concert going on the night we were there and there was a bit of a traffic jam. Nearest landmark: nothing really, but if you want to save on taxi fare, the nearest would be Lat Phrao MRT station and still have to cab over from there. 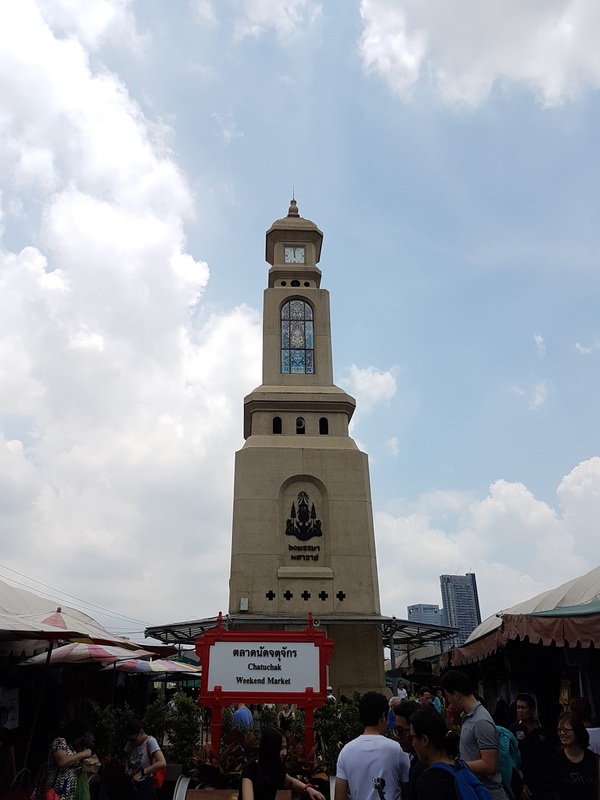 This is the most famous of them all, and everyone would tell you to visit this place when you are in Bangkok. It only opens during the weekends, so plan your visits wisely! 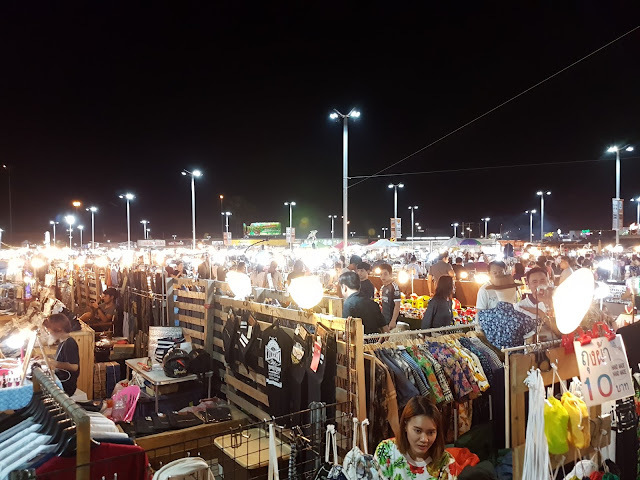 This market is really unforgivably hot - wear your coolest clothes there! Best if you can wear bikini instead lol! Just kidding but yes you can wear something close to bikinis. It is also huge so you can grab the pamphlet and look for the kind of stalls you want to visit. I personally do not like this market (duh, I hate the sun and heat! ), and didn't buy much here as I feel that the clothes are better at Platinum or Pratunam. But if you have never been to Bangkok, then you should visit this place at least once! All in all, I feel that the markets sell more or less the same things. 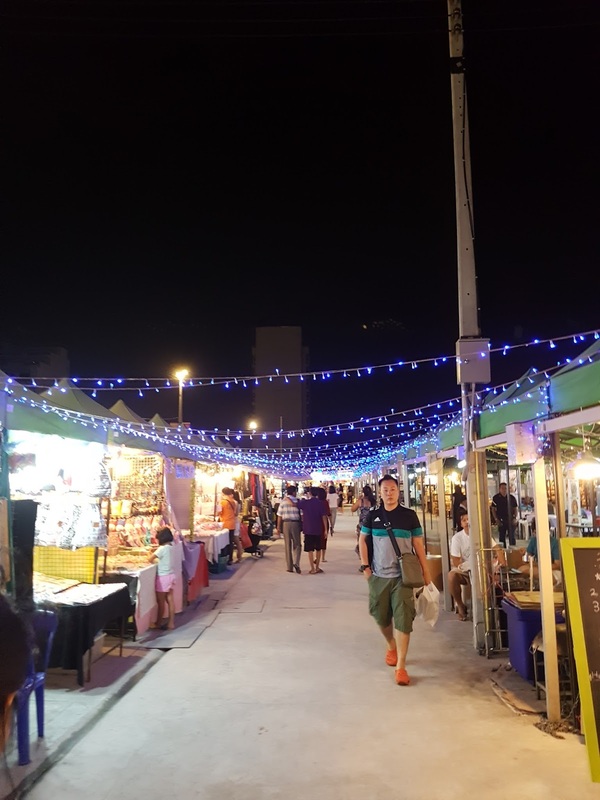 For someone who doesn't like to spend all the time shopping, I would say, just plan 1 of 2 night markets into your itinerary will do. I would rather spend the rest of my time sightseeing or eating! Also, if you are travelling in groups of 4, it will be much easier to travel around in taxis instead. It's a tad pricier than BTS or MRT, but saves more time,less hot and there's less walking! 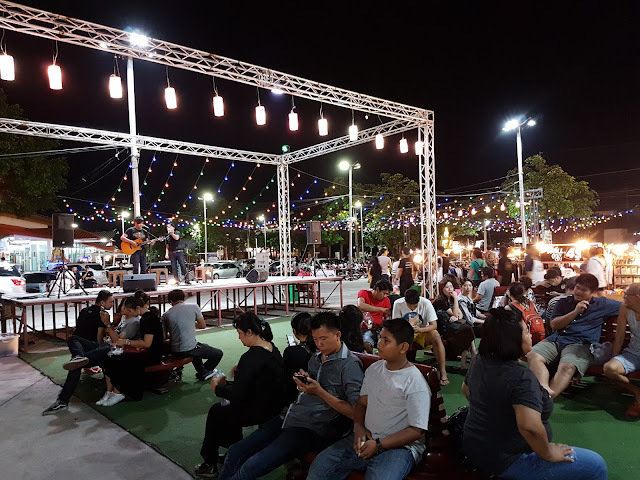 We did most of the travelling using GRAB! 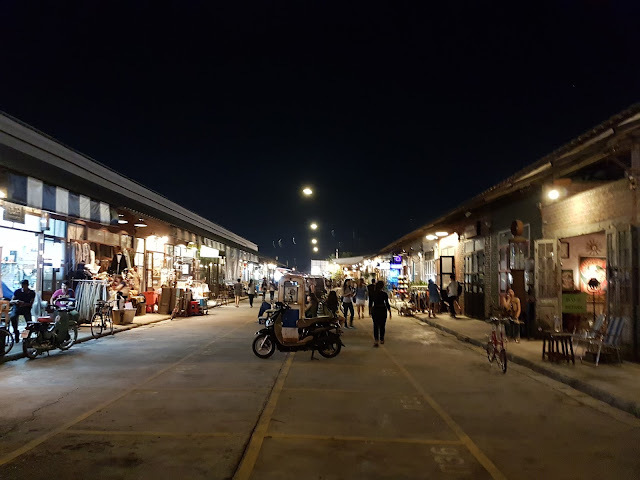 I actually want to visit the Railway Market (which is a few hours ride from the city centre) and also the Floating Market next, even though many told me there's nothing there. 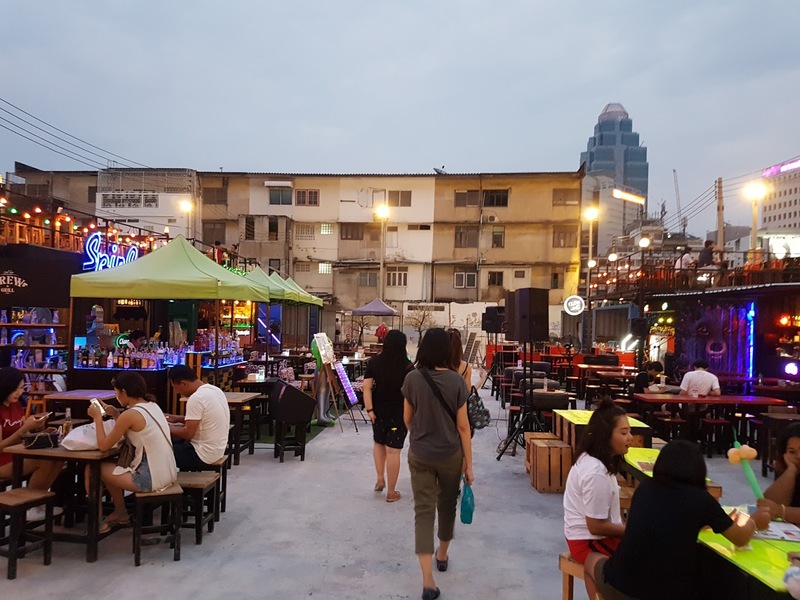 But as you know, I hate the heat, so Bangkok might not be on my immediate list! Till then, I think I would prefer places like Khao Yai or somewhere further up. Let me know if you have any good recommendations for travelling in Thailand! 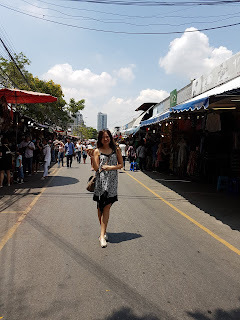 I will be ending the Bangkok trip with a food post next, stay tuned!